This was the most common question I was asked whenever invited to speak with students on a university campus. This is an important question. The Christian Church has always believed the New Testament documents to be inspired, thus how we came to our current list of writings is crucial. 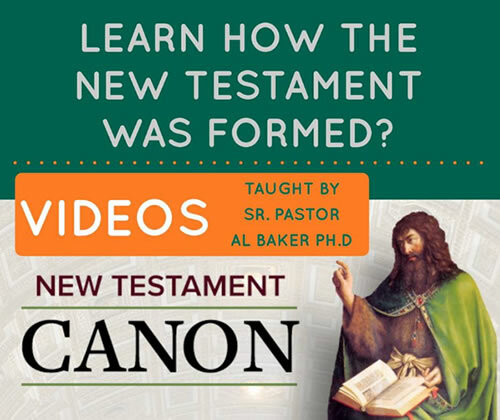 My formal training covers the first 350 years of Christian history, from the life of Jesus through Emperor Constantine, thus I have done a significant amount of reading and research all around the edges of the NT documents and how the canon came into existence. - What about the Apocrypha? My apologies for the throat clearing...allergies. The final draft of the New Testament Canon paper will be available for download at a later date.